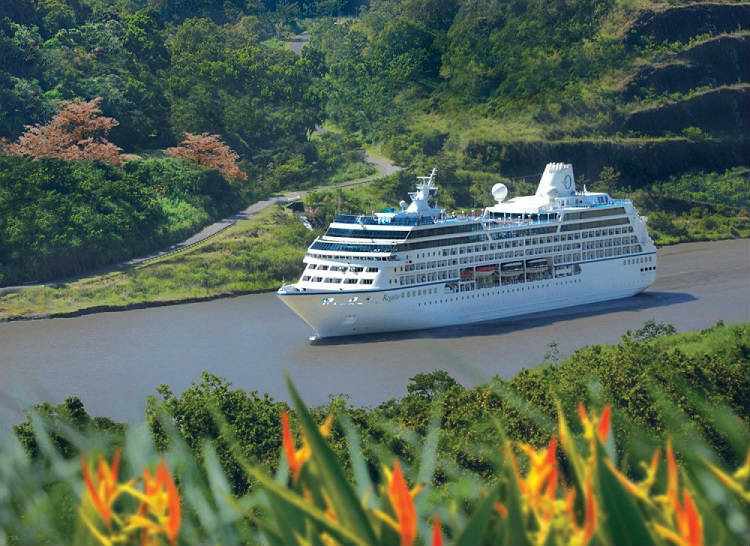 Oceania Cruises has released its latest Tropics & Exotics collection today, featuring a number of 2020 and 2021 sailings to sublime destinations across the globe. 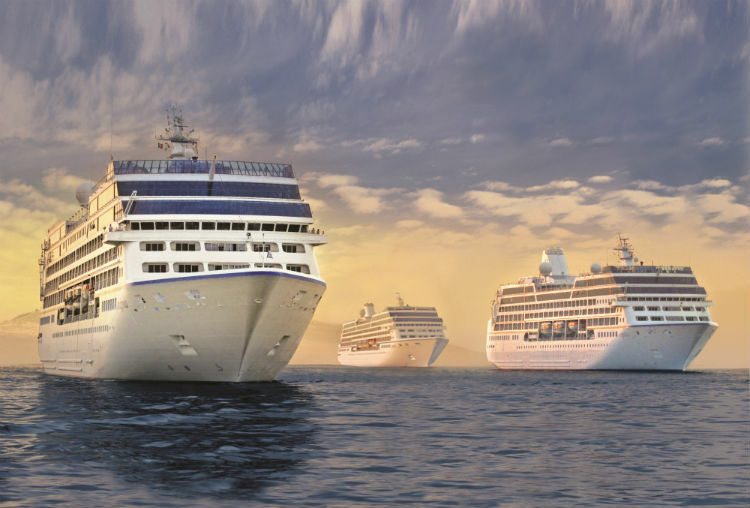 The release of the sailings comes during the re-inspiration and OceaniaNEXT programme, which is enhancing Regatta, Insignia, Nautica, and Sirena to be essentially brand-new ships. The refurbishments include upgrades to the accommodations, public venues, furnishings, colour schemes and more – all to perfect the guest experience on-board for the future. Come to the end of 2020 and into 2021, when the Tropics & Exotics collection is launching, these ships will be ready to set sail once more as a wholly refined fleet. What is the Tropics & Exotics collection? Destinations are featured in immersive itineraries, ranging from seven to ten days and including a number of overnight and extended stays in port. With this collection, you can look forward to an extensive array of shore excursions which are focused on culture exchanges, history, adventure, and cuisine. The cruise line’s Culinary Discovery Tours are also key for a fantastic experience, exploring traditional markets, visiting renowned restaurants and more. This itinerary features the new port, Puerto Plata, alongside other ports such as Castries – where you can explore the St. Lucia rainforest on a thrilling zip-line adventure! Explore the stunning South Pacific, as well as the urban landscapes of Australia with ports of call in Sydney and Melbourne. 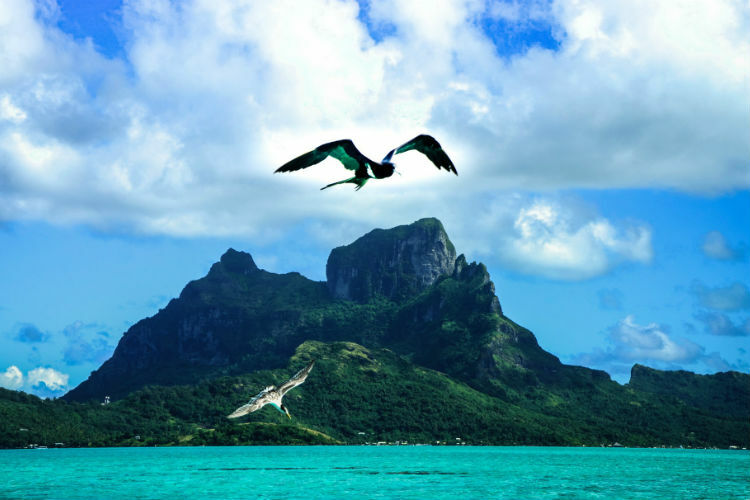 A highlight of this itinerary is Bora Bora, where you have the chance to get up-close with stingrays and blacktip sharks. Featuring the new port of call, Tolanaro (Madagascar), and with overnight stays in Mahe, Male, and Singapore – this is a sensational sailing for the ultimate exploration of Africa and Asia. 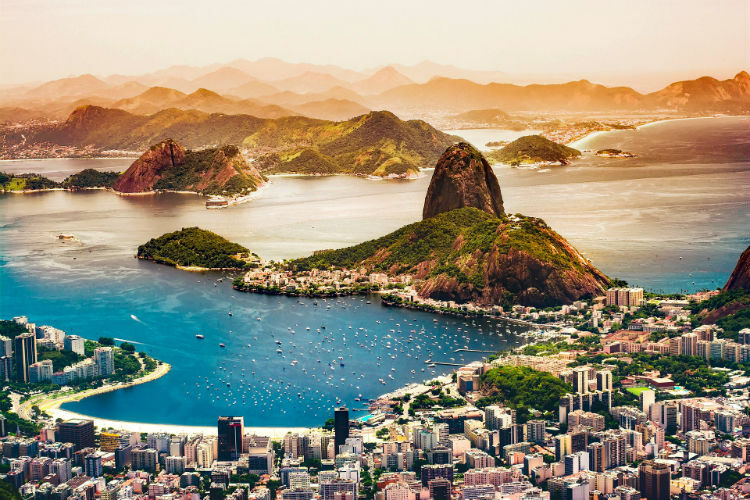 Visit the new port of call, Maceio and stay overnight in Manaus as you explore South America over this 21-day itinerary. In Santarem, cruise down the Tapajos and Amazon Rivers to observe the unique Meeting of the Waters. This world cruise offers the chance the explore 100 ports of call, across six continents – including 125 UNESCO World Heritage sites! The itinerary features 44 countries and 16 overnights including two-night stays – meaning you get to truly experience and immerse yourself in each port as you explore. When can I book the Tropics & Exotics collection? The collection is on sale from the 17 April, when you can visit our website to see the latest deals for Oceania Cruises. If you have any questions or would like to know more, see the brochure here, or call our Cruise Concierge team on 0808 202 6105 for expert advice and a chance to make a booking. Want to get the best cruise deals delivered straight to your inbox? Our dedicated Cruise Concierge team are waiting to help you plan your next cruise. Give us a call on 0207 980 2845 now.